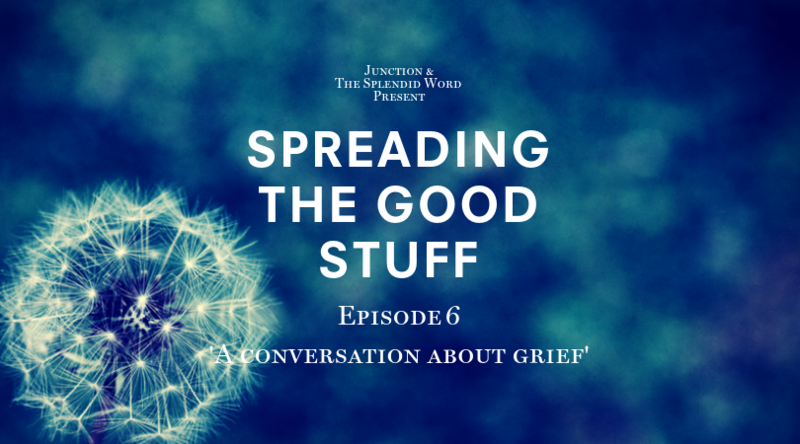 Spreading The Good Stuff is back for its sixth episode, on Wednesday November 28, for an important conversation about grief. As an accredited AASW practitioner, Tracey has completed a range of post-graduate training in child-related interventions including child psychotherapy, sensorimotor psychotherapy, trauma focused cognitive-behavioural therapy, and many more. Tracey has an unwavering commitment to working with our most vulnerable children and families, those who have experienced trauma and attachment difficulties, children living out of home, families where a parent has a terminal illness and of course, the bereaved. “To me, grief is best imagined using the analogy of the kaleidoscope. It shifts and changes. Just when you feel there's some predictability in the patterns, it changes again. Ruby spent much of her short life in and out of Melbourne’s Royal Children’s Hospital and since this challenging time her family has strived to continue her legacy in a positive way. This has included Team Ruby Eve competing in the annual Run for Kids in Melbourne and various other fundraising efforts, including hiking the Kokoda Track, raising much needed funds for the Children's Neuroscience Centre. In May this year, Shari and sister Toni also walked the El Camino track in Spain to raise money for Ronald McDonald House. “Grief is an endless journey… coping with grief is like driving with no destination." Presented by The Splendid Word and Junction Moama, #spreadingthegoodstuff events examine the lives of extraordinary individuals in our region who are making a positive impact in their patch. The conversation series builds on The Splendid Word’s crusade to promote positive communication and the power of kind language across our regional communities. Each event includes a live conversation hour to explore some of the big issues, challenges and opportunities of our time – leaving you enriched, enlarged and inspired to spread more of your own good in the world. “Grief is not an interruption in your life, but a braided-into-the-soul aspect of it… we weep and we continue,” author of Eat Pray Love Elizabeth Gilbert. Join us for an intimate and insightful evening, which we just know you're going to love! Tickets are $30, strictly limited and must be purchased prior to the event. Included in your ticket price is a complimentary glass of sparkling wine and nibbles. Looking to stay on and continue the conversation? Share plate dining available for $25pp, pre-purchased tickets only.